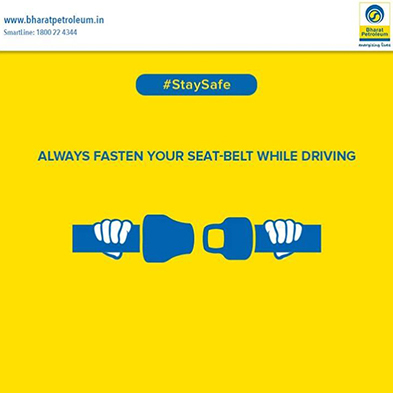 At Bharat Petroleum we care about your safety. 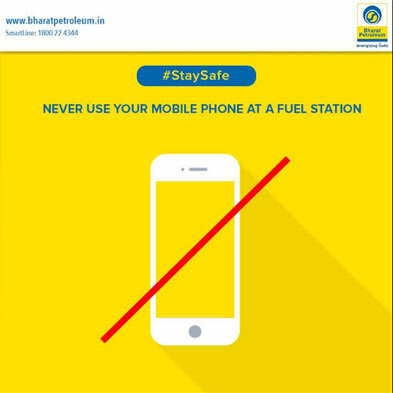 Be it at home or on the road, safety to us is always paramount. 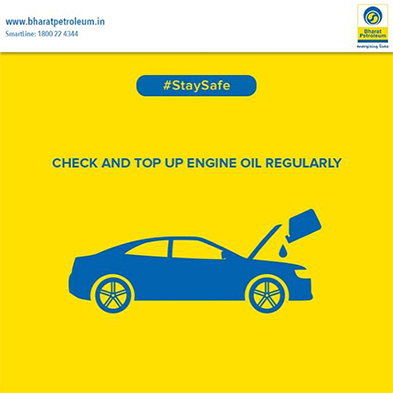 Explore our weekly safety tips by following us on BPCL Social or just search for #SafetyTip. 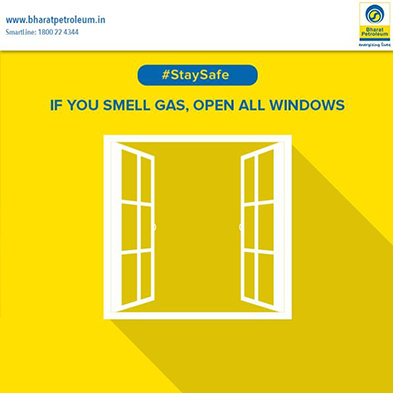 A quick tip to #StaySafe in case of a gas leak: open all windows immediately. A single call to the #BharatPetroleum SmartLine at 1800 22 4344 (toll free) can solve any gas related troubles.